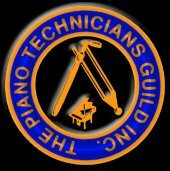 Jim Cannon is a Registered Piano Technician (RPT) in the Piano Technicians Guild (PTG) who has been serving his loyal customers for over thirty years throughout southeast Texas, including Houston, Spring, Klein, Cypress, Tomball, Magnolia, Hockley, Waller, Kingwood, Humble, Woodlands, and Conroe. 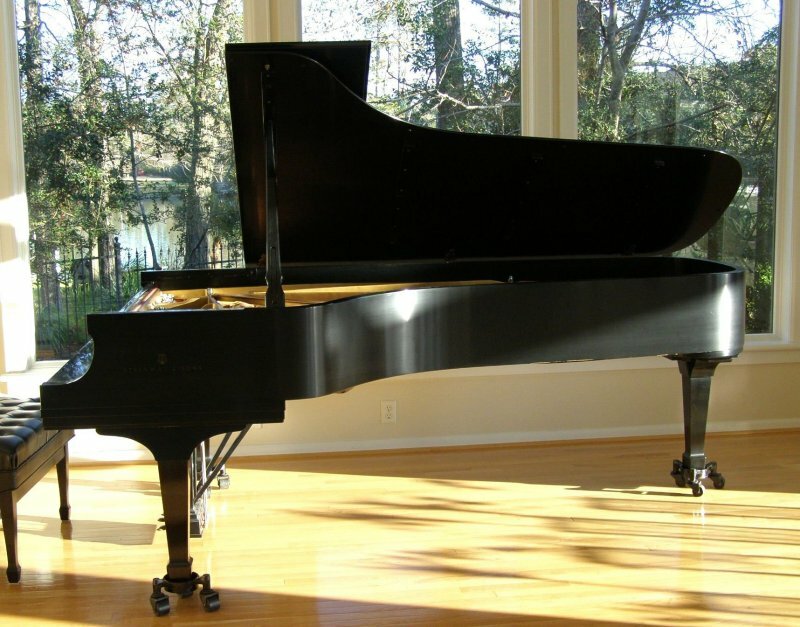 Jim handles all aspects of piano maintenance from regularly scheduled piano tuning through reconditioning and rebuilding pianos. Equally important, Jim is available to advise his customers on long-term care and maintenance of their pianos and to recommend a piano tuning schedule. Generally, most pianos should be tuned every six months, although some pianos may need it just once a year. Other pianos (in churches, concert halls, schools, studios) will need frequent piano tuning and servicing. The design of the piano, level of craftsmanship, and materials used in making it, as well as frequency and type of use, all impact how often your piano needs service. 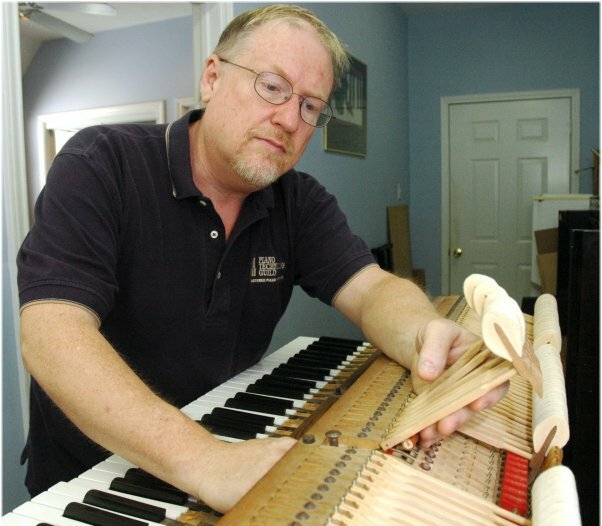 Jim will be able to recommend a schedule customized for your piano tuning needs. For more information and to schedule a piano tuning appointment or consultation, call Jim at 281-320-9656 or e-mail jim@cannonsong.com. Jim's wife Andrea Cannon is an accomplished guitarist and instructor. Visit her website here. Musings of a piano technician. For optimum performance, keep your piano around 70º F and at 42% relative humidity all year long.